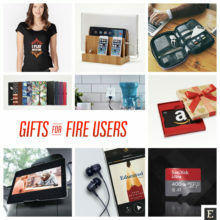 Want to load your e-reader or tablet with free ebooks, legally? 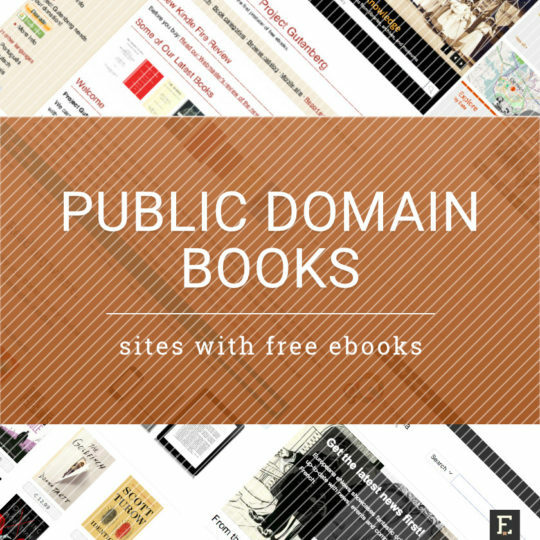 Check out this list of sites that offer free public domain books in electronic and audio format. Every year, new publications enter public domain. It means their intellectual property rights have expired or are not applicable any longer. The content of these works becomes available for public use. Anyone is free to use or reuse it. Users are not only allowed to legally download the ebook edition of the title that entered the public domain. Everyone is also free to reuse and remix it, for instance, publish a new edition. Therefore, in major ebookstores, you may find public domain books that are not free. 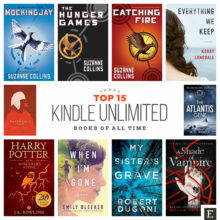 My advice is that if you want to get an ebook version of a classic novel like Pride and Prejudice, you should first check out the sites listed below. 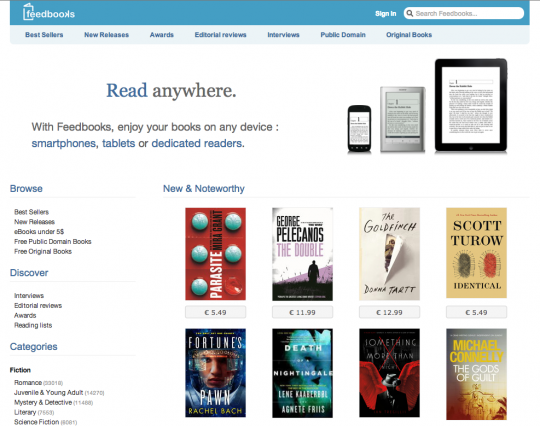 Browsing the ebookstore where you have an account is the next step. The dates books enter public domain vary between countries. Some rights depend on registrations with a country-by-country basis, but the most important factor is how many years have to pass after the death of the creator to allow the works into the public domain. 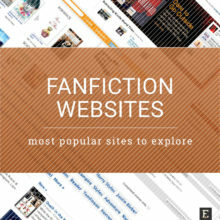 This list of most popular fanfiction websites includes FanFiction, Kindle Worlds, Quotev, Wattpad, Archive of Our Own, Asianfanfics, and more. 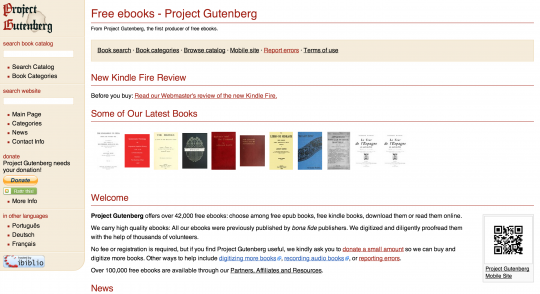 Project Gutenberg is a top destination for free ebooks on the web. 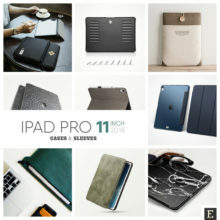 It’s a first ebook initiative in the world, established by Michael S. Hart in 1971. Over 44,000 publications were digitized by PG volunteers and are available for download (.mobi and .epub, among other formats) and to read online. What’s more, over 100,000 free ebooks are available through Project Gutenberg’s partners and affiliates. 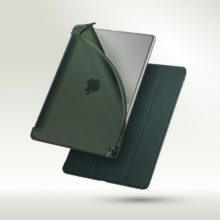 The site offers also a very convenient way to get complete works of selected authors in one file. 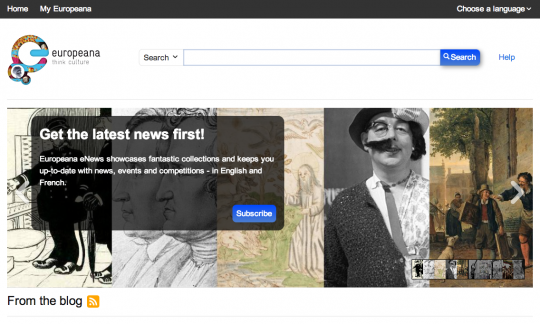 Europeana offers access to millions of digitized items from European museums, libraries, and archives. 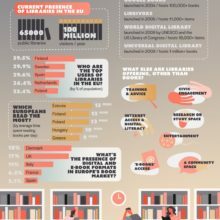 More than 2,000 European institutions across Europe contribute to the site, including the British Library and national libraries from many countries. To find free public domain books, search for the author or title, and in the left-side panel narrow results by file type (“text”), and by copyright (“public domain marked”). DPLA is aimed at giving universal access to digital resources of American libraries and archives. Among contributing institutions, there are New York Public Library, University of Michigan, Harvard University, and the LIbrary of Congress. The Bookshelf catalog includes over 1.6 million items. Perform a search, and from a book detail page, you’ll be redirected to a relevant website, where you can further read it online or download. The website is a huge repository of text, audio and video files, including public domain titles. 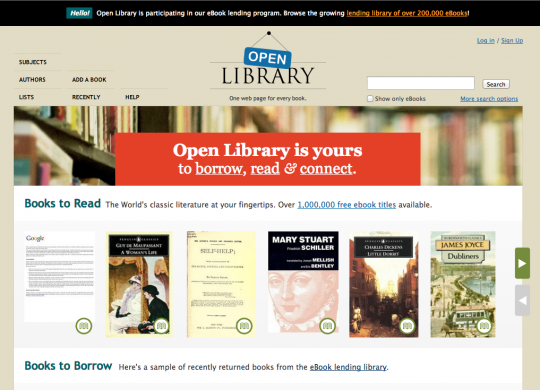 You can browse and read online over 5 million books and items from over 1,500 collections. 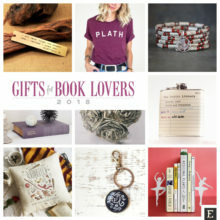 The collections include the Library of Congress, American libraries, Canadian libraries, books from Project Gutenberg, and from the Million Books Project, as well as books for children. On Internet Archive you will find book files in over 180 languages. The site is a project of the Internet Archive and is intended to create “one web page for every book ever published”. There are over 1,000,000 free ebook titles available. Most of the titles are public domain, but you can also find here a growing lending library of over 200,000 contemporary ebooks. If the book is available in digital form, a Read button is shown next to its catalog listing. This French ebook site is designed with mobile reading in mind. 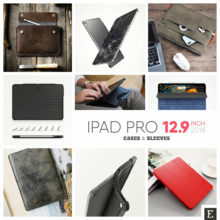 It’s tailored for mobile browsers, so you can download free ebooks directly to your tablet or smartphone. Feedbooks offers thousands of public domain ebooks in five languages. 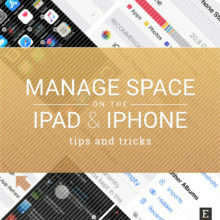 Unlike in Internet Archive, most of the free books have covers to look good on your e-reader or e-reading application. This is a popular catalog of public domain ebooks, sourced from Project Gutenberg and Internet Archive. The books are available in a vast number of different file formats, so if you are looking for less popular ones, like Plucker or FictionBook2, Manybooks is a good destination to explore. Currently, there are almost 30,000 titles in Manybooks. 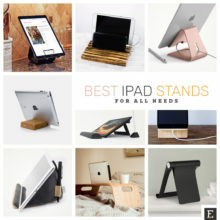 The platform’s offer should suit modern-day people who are always in a hurry. 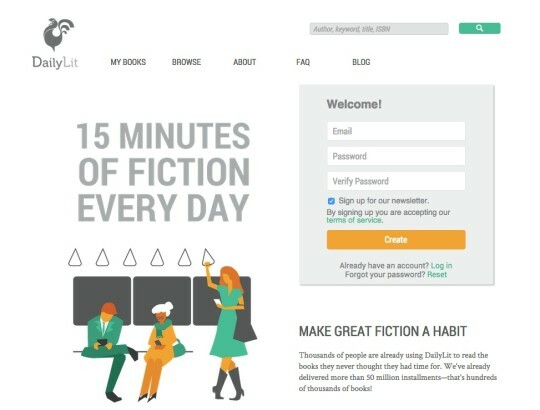 You can read an ebook in daily installments, delivered by mail or RSS feed. Apart from DailyLit’s own serialized fiction, you can find here hundreds of classic novels. Pride and Prejudice and War of the Worlds were two first books offered on platform’s launch in 2006. The site lists books in 14 categories, including short stories, horror, and coming of age. Google launched its own ebookstore some time ago, but the earlier book scan project, Google Book Search, is still there. Perform any search and you’ll see a list of results. If you see Preview or Full View link under the book’s title, it means you can read its scan in the browser. The site offers thousands of free public domain books, like audiobooks or text files. Titles in 30 languages can be found here. Currently, there are over 3,600 full books and over 4,400 short stories & poems from over 250 authors. The key to exploring the site is author index, from where you can browse linked books, quotes forum threads, and quizzes. The site offers free Harvard Classics – complete volumes of the most comprehensive and well-researched anthology of all time (read-online, no downloads offered). 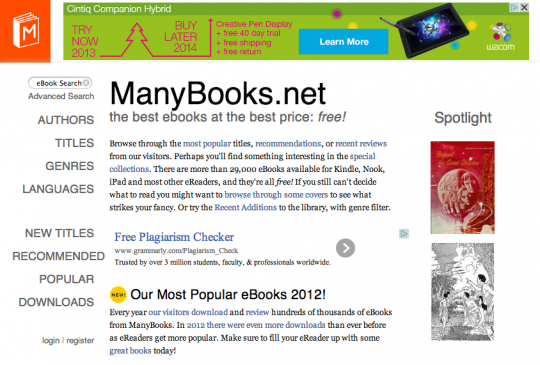 This simple to explore site lists completely free books from a variety of different authors. The site’s purpose is to bring public domain books from sites like Project Gutenberg into a form easily readable in a web browser. The site is dedicated particularly for the partially sighted and visually impaired. 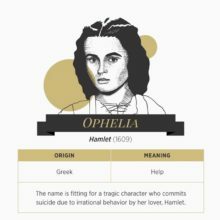 Free classics can be read online, and you can change colors, fonts, as well as increase font size to make the text more legible. Founded in 2005, LibriVox is an extensive library of free public domain audiobooks. Volunteers record chapters of public domain books. Afterwards, LibriVox releases the audio file for free in the public domain, and you may use it the way you like. The site makes free audio books from texts that entered the public domain in Europe. 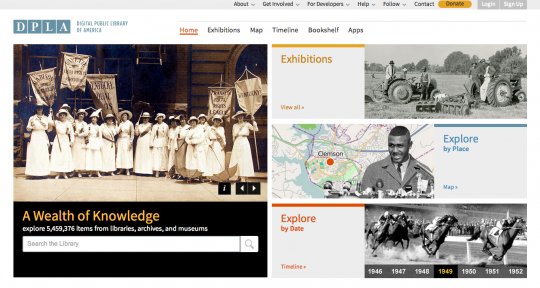 Open Culture is a popular blog that curates access to educational and cultural media. Among several collections, you can find here a directory of over 500 free ebooks. Most of them are in public domain. Public domain books organized into collections. The complete works of William Shakespeare, Jules Verne, Charles Dickens or Mark Twain, among others. The site, managed by the University of Pennsylvania, offers a clean interface to browse for over 1 million free ebooks from around the web. A repository of works of classic writers and philosophers, from Sophocles to Epicurus, to Sun-Tzu. The books in digital format can be read here online as html files. All books on this website are in public domain. You can choose from 3810 titles by 358 authors. A decent collection of popular works of classic literature, in pdf format. Chinese classics with each character hyperlinked to its definition and etymology. Extremely well-managed collection of free public domain books in the Polish language. Currently, there are over 2,300 titles available, either for online reading or to download (epub, mobi, pdf formats). Public domain books in Finnish and Swedish.